Dealing with tickets and court can be very difficult to deal with. It takes a lot of time and energy. It usually takes longer for people when they do it themselves. And if it your ticket isn’t taken care of properly, it can escalate to a warrant, which can lead to arrest. Hale Law helps people quickly resolve traffic or speeding tickets. We work to get our client’s fines and points reduced or eliminated. 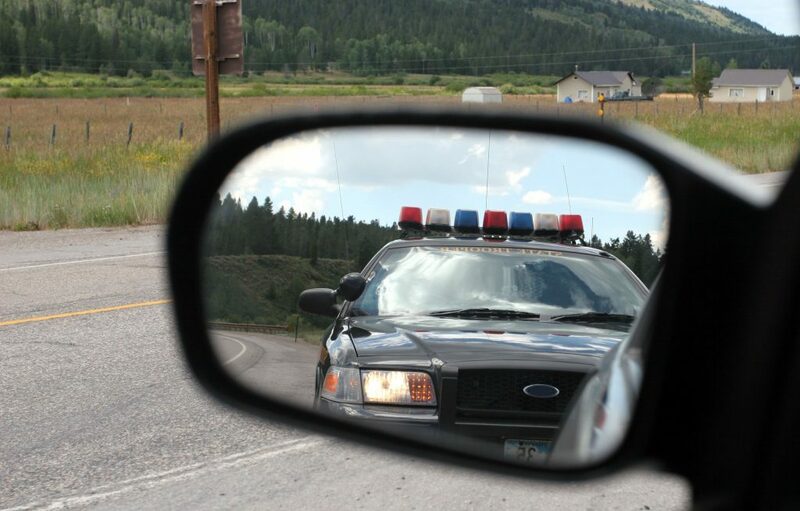 Often, traffic tickets can be reduced to non-moving violations. Do you have a ticket or other traffic issue? Let Hale Injury Law help you with your Las Vegas Valley ticket. Call us for a free, no obligation estimate.